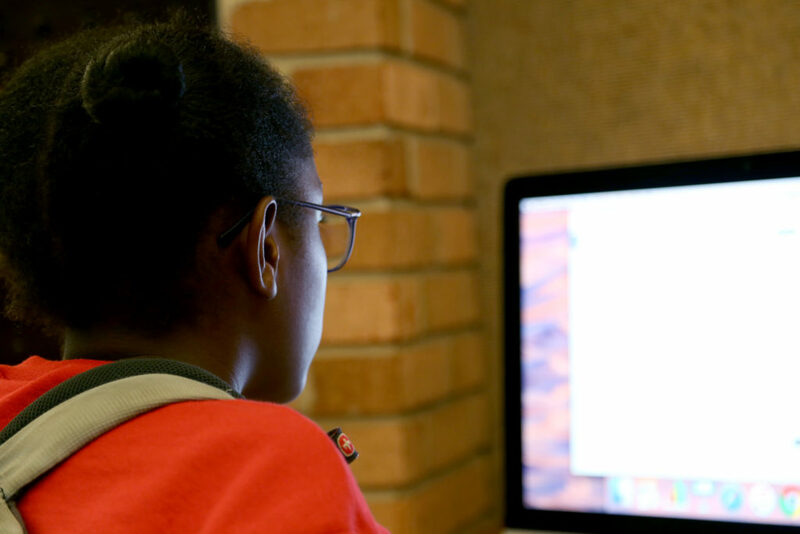 As one of the few schools in the country receiving a Malone Scholars Program endowment, Prairie is able to participate in the Malone Schools Online Network. Offering courses like Ancient Greek, Creative Writing in the Digital Age, Medical Bioethics and Philosophy in Pop Culture, the MSON bolsters Prairie’s already robust curriculum. This is an outstanding opportunity for highly motivated, disciplined, and often highly accomplished students to take live-time courses with peers from around the country in subjects that high schools cannot typically offer. MSON courses are available to juniors and seniors only. For more information on the MSON, please contact Maggie McDonough, Co-Director of College Counseling, at 262-752-2629.